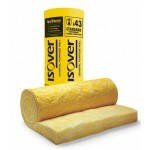 Product Number: JCSREC24 Recticel Eurothane insulation boards are manufactured from PIR (polyisocya.. Product Number: JCSREC50 The premium PIR construction of Recticel Eurothane insulation board make.. Product Number: JCSREC60 Across pitched roofs, in framed wall applications, and beneath floors with.. 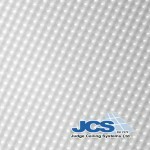 Product Number: JCSREC70 A cosier, more energy efficient space starts with its insulation. The prem..